We are very pleased to share with you work by the hugely talented Ade Adesina. 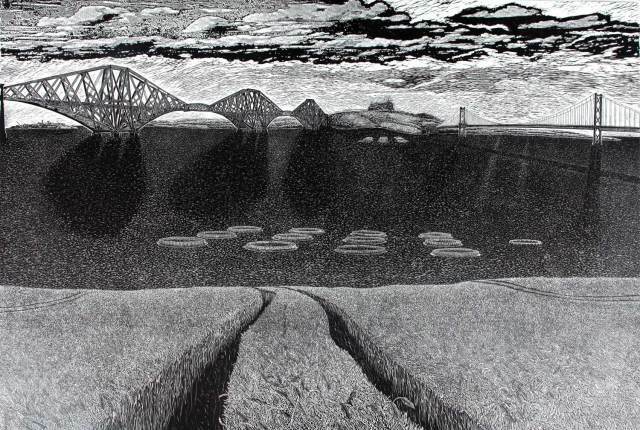 Just arrived in the gallery are three linocuts. They are ambitious, technically brilliant and much more.